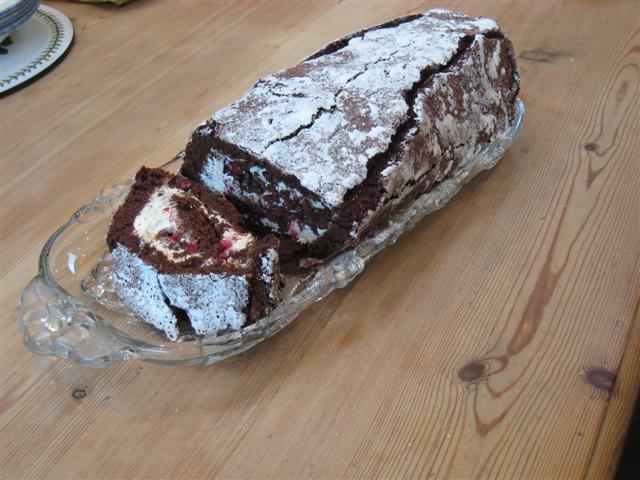 Chocolate Roulade (Gluten Free) | Anyone For Seconds? Having missed out on my post for Chocolate Week due to feeling unwell and then having a busy couple of weeks at work, I decided to make my mum’s chocolate roulade recipe as a pudding after my Coq au Vin dish last weekend. 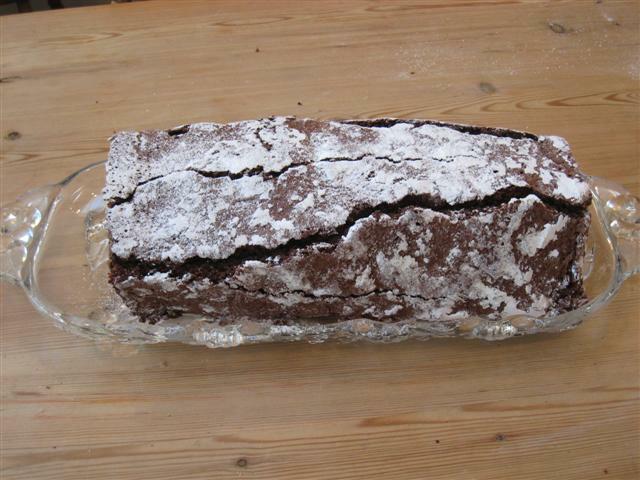 My children don’t like Christmas cake so I used to make a chocolate Yule-log. 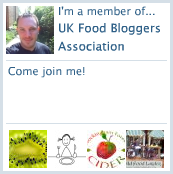 When I was diagnosed with Coeliac disease I had to find an alternative recipe that didn’t have flour in it. This chocolate roulade recipe was just the idea, but it makes a wonderful gooey pudding too, as you can see from the recipe. If using the recipe for a Yule-log, either fill with a liqueur or chocolate cream, cover in chocolate ganache, mark with a fork, stick on fake robin, and enjoy. This is a chocolate mousse mixture, baked like a soft meringue and rolled up with cream. 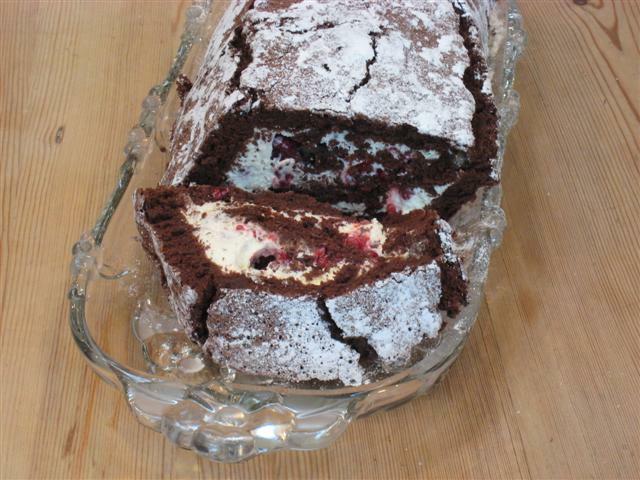 Prepare in advance by baking the roulade the day before. Then fill and roll up several hours before serving. 1 Break chocolate into a bowl over a saucepan of hot water – leave until soft. 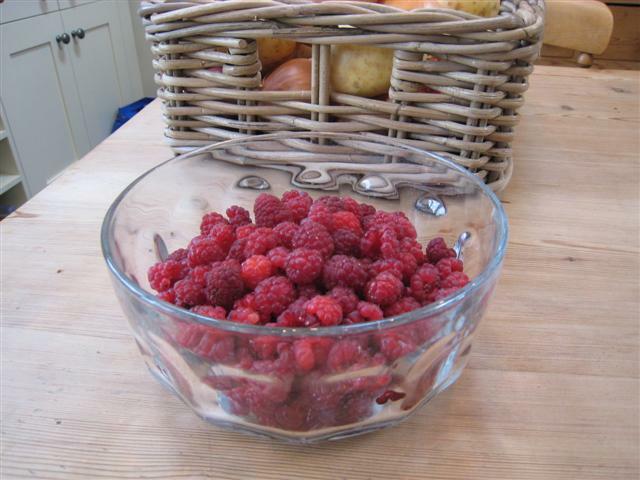 2 Separate eggs; put yolks into a large bowl, add sugar & using a whisk beat until pale in colour and thickened. 3 When chocolate has melted remove from heat & stir in 2tbls of hot water from the pan beneath, leave to cool a little. 4 Using a slow whisk incorporate the chocolate into the egg mixture. 5 In a clean bowl, whisk egg whites until stiff. Using a large spoon mix 1 spoonful into the chocolate mixture to loosen it. 6 Then carefully, gently & evenly fold in the rest of the egg whites. 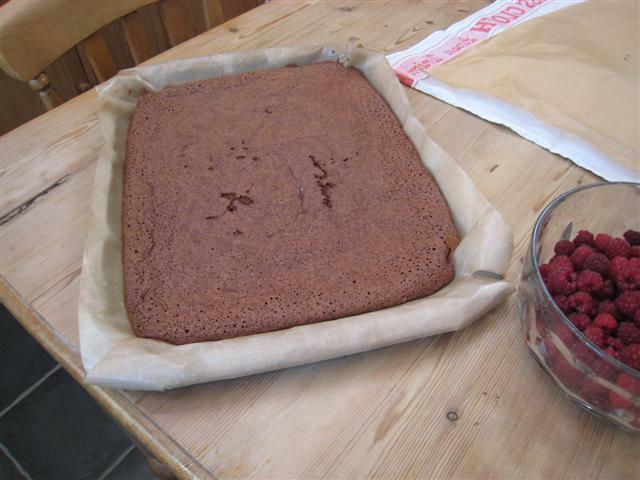 7 Pour mixture into the tin & spread evenly, paying particular attention to the corners. 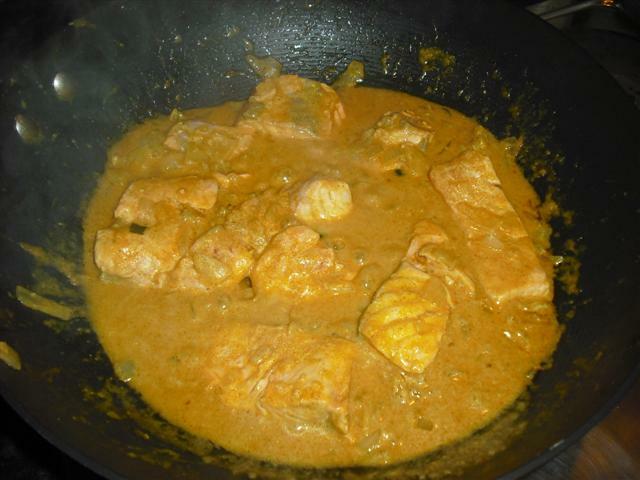 8 Bake in the centre of oven for 15 – 20 mins, should be firm to touch. 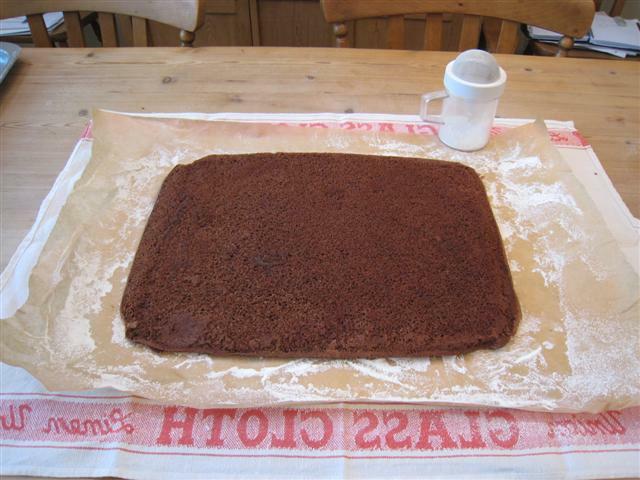 10 Turn out onto a sheet of greaseproof paper that has been dusted with icing sugar. 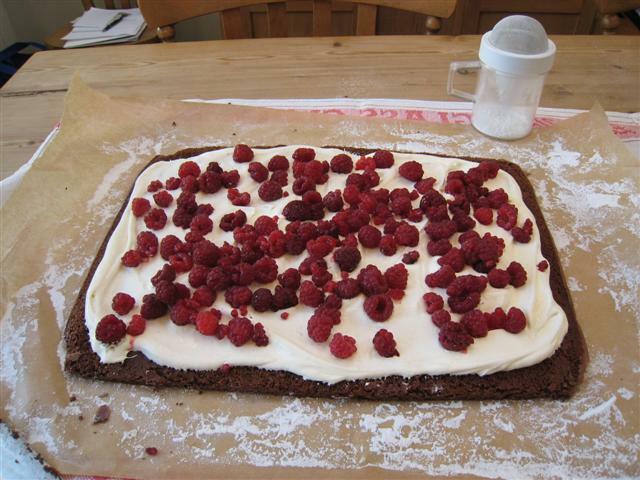 Peel away the baking paper, whip cream and spread over, sprinkle with desired fruit. 11 Roll up using the sugared paper to help, it may crack but push it together and sprinkle with more icing sugar. Chill for several hours before serving. Brilliant! Gluten-free is such a big thing these days. By the way, I am Anne of Half Hour Meals, my email is attached – please contact me as soon as you can! Can’t believe I didn’t comment on this one before Giles – looks great and like the raspberry touch – mmmm.